Golden and blue are the colours of the evening sky today. I like that. 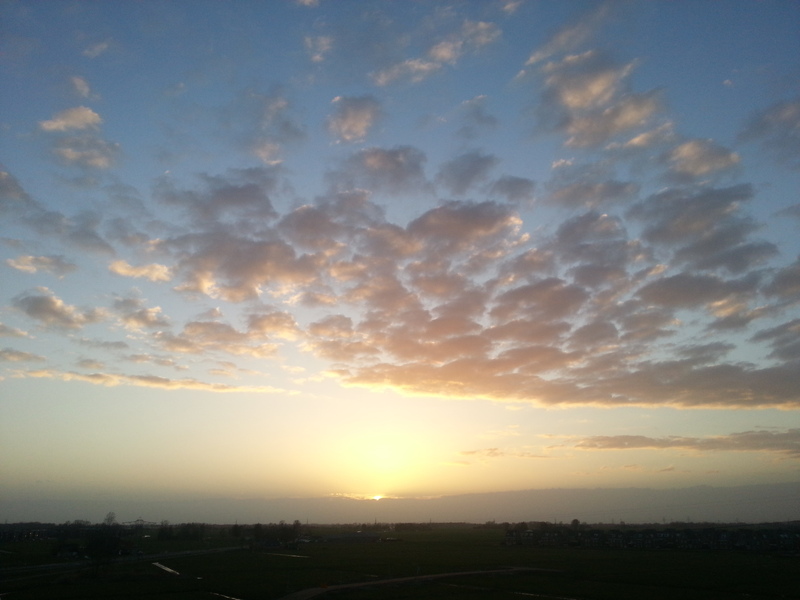 This entry was posted in pictureoftheday and tagged clouds, groningen, reitdiephaven, sunset. Bookmark the permalink.